Unfortunately, I didn’t have time to play every single game, as I believe the event hosted in excess of 50+ games. 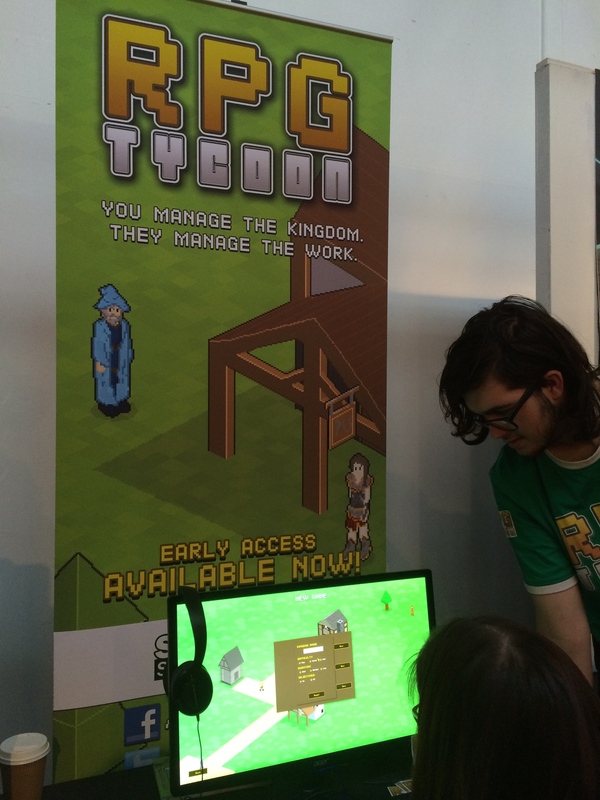 I, however, had the chance to liaise with some independent developers and had the pleasure to discover their very unique games. The first game I played at the event was named Sky Scrappers and is a great multi-player platformer. After some Googling, I found this YouTube video interviewing the team and showing the gameplay. 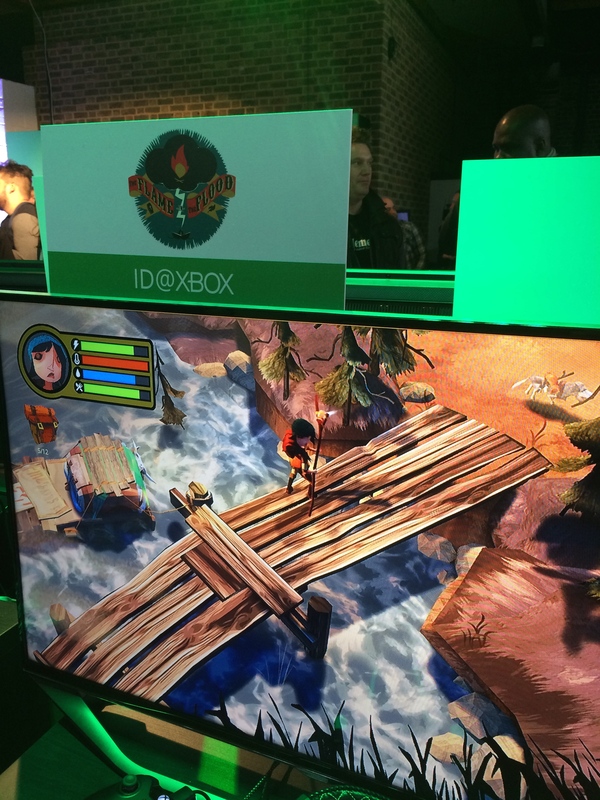 I played this survival adventure game named The Flame in the Flood created by The Molasses Flood, for a chunk of time. I really enjoyed the music and the strong narrative behind the title. This is clearly my type of game and I would probably end up buying it :) Again, after a little bit of Googling I found their Kickstarter page! I’ve only had a quick glance at this game named Mushroom 11 and I was very intrigued by the artwork and the gameplay. I wish the queue was smaller at that time :) More information can be found on their page. Which leads me to talk about these developer sessions. I’ve only attended two of them, with Guild Wars 2 - Heart of thorns and Life is Strange 2. While I haven’t yet had a chance to play Life is Strange, I found this developer session intriguing. Life is Strange, created by Dontnod Entertainment is an interactive game where the choices you make will have direct impact on the narrative. During this session and with Aoife Wilson as presenter, the audience was involved in the decision making of the second episode of the series. After the showcase of this episode, the audience asked questions to the lead developer, with questions ranging from audio to scenery art. At the very end of the day, I had the pleasure to check out the demos of the Creative Assembly Game Jam participants. The teams could pick between three themes from the recent gas prices debates, Jeremy Clarkson and his “fracas” to the death of Terry Pratchett. They had around 10 hours to create a game and they were all in one way or another, very impressive. 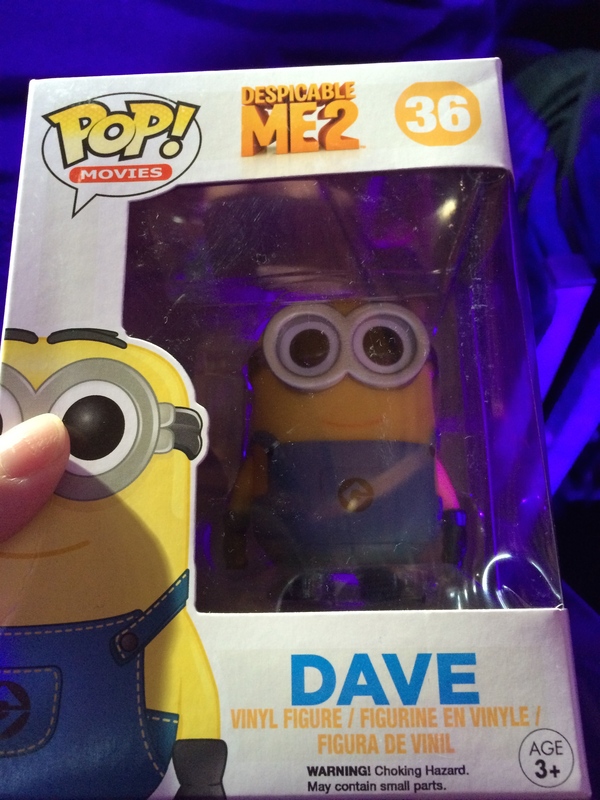 And finally I didn’t leave alone on that day… Meet my new friend Dave!